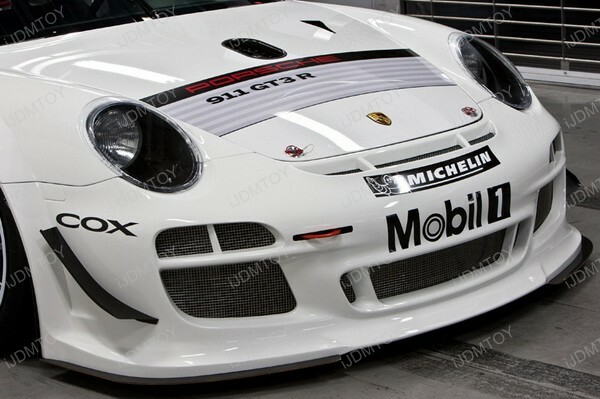 2010 Porsche 911 GT3 R pictures. 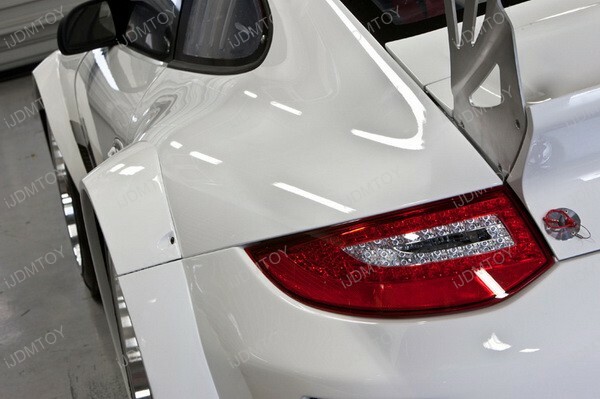 Limited 20 sets production. 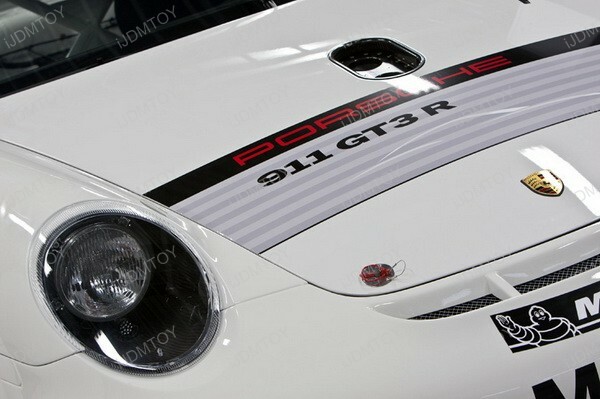 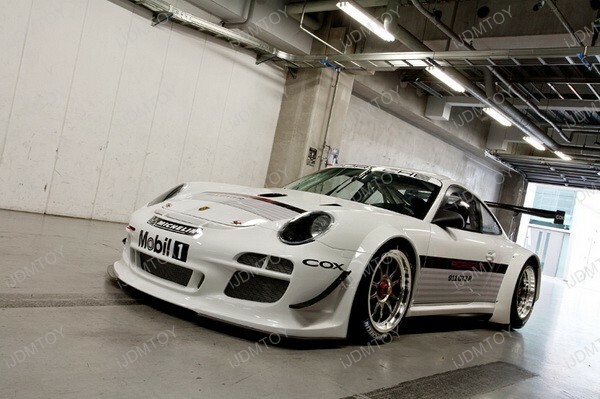 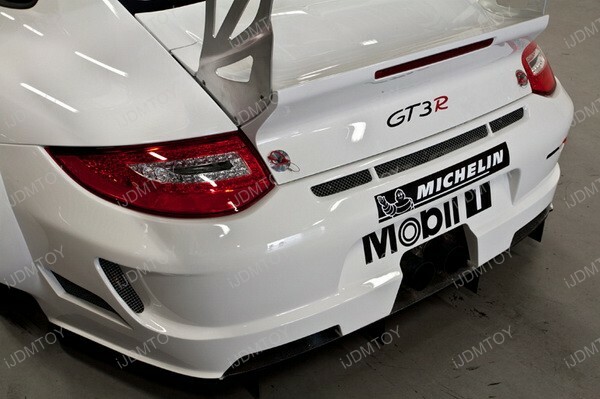 Some very nice pictures for the 2010 Porsche 911 GT3 R. It is limited to 20 sets production for 2010, so it is very rare. 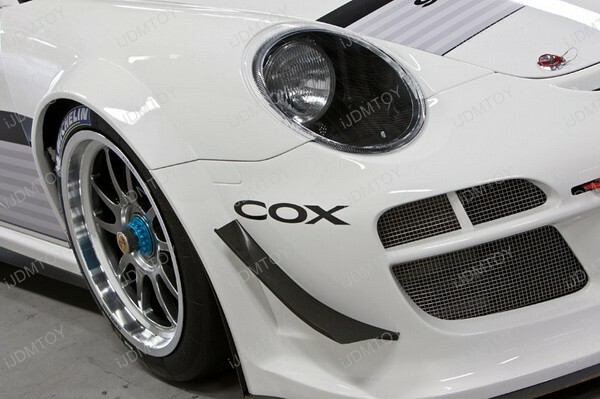 Hope you guys like these. 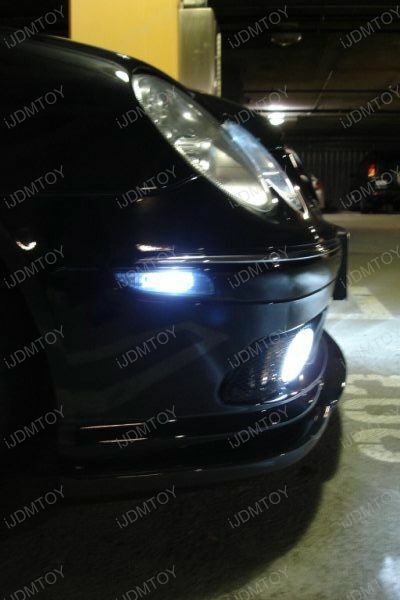 A customer of us installed the OBC Error Free T10 LED bulbs and OBC Error Free D36mm LED bulbs for his Mercedes CLS500 on position lights and license plate lights. 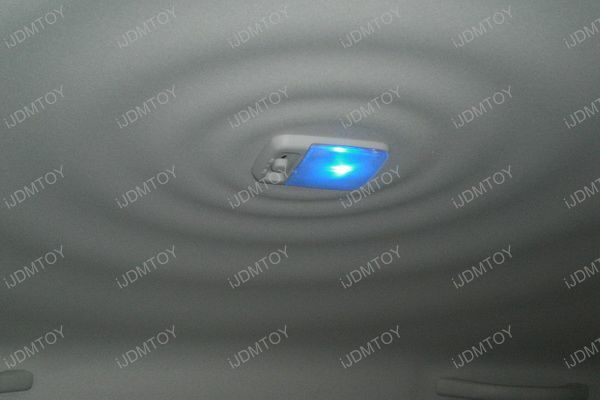 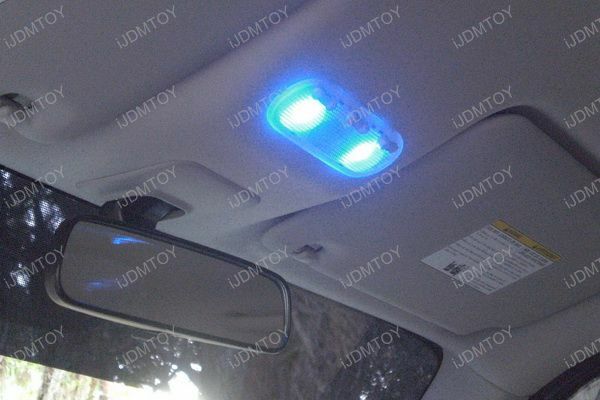 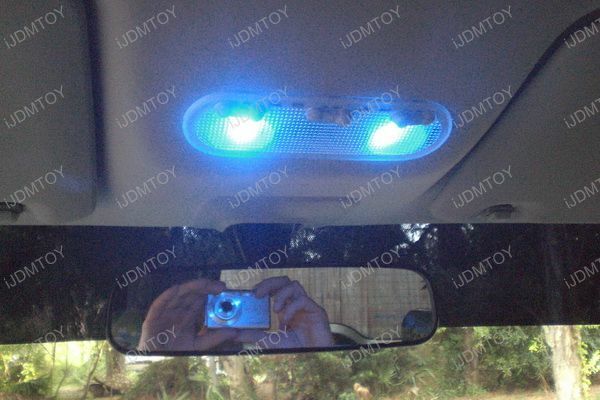 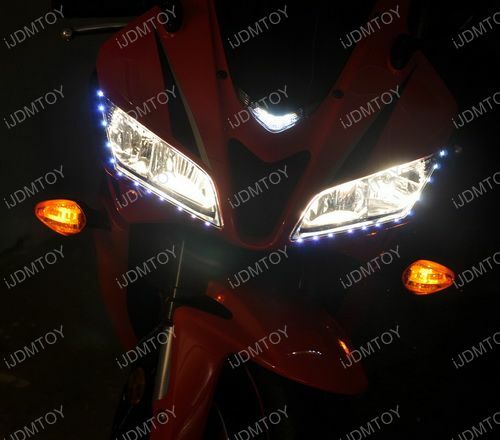 Error free and light up very bright, matches perfectly with the HID. 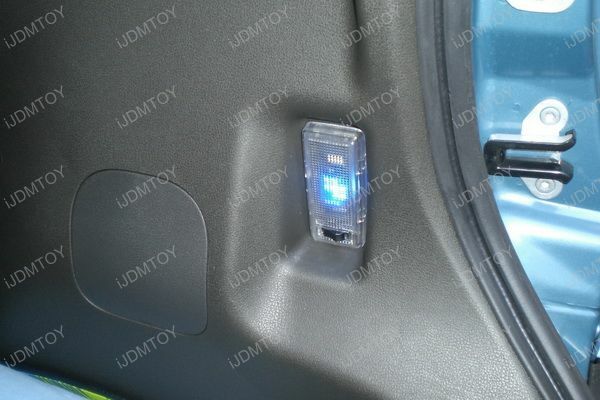 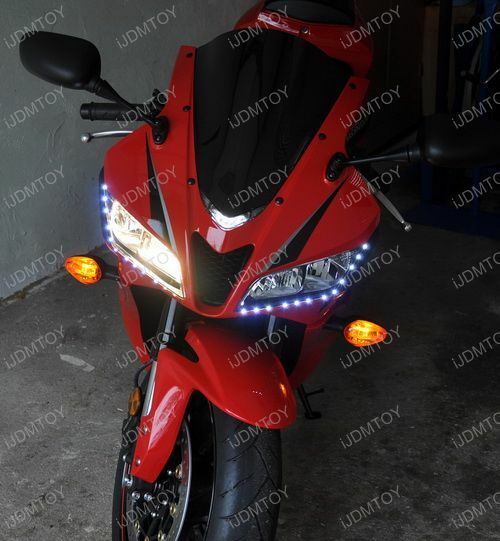 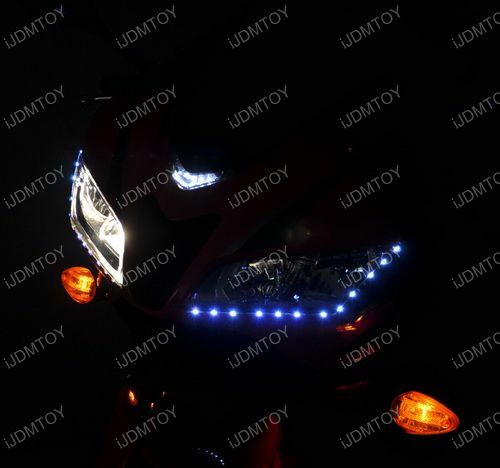 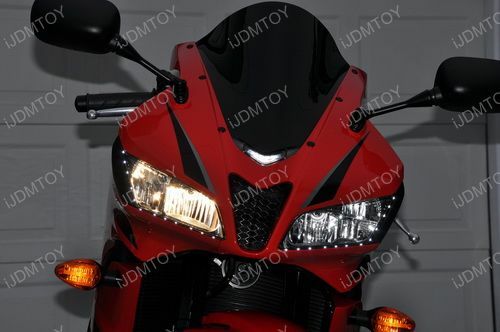 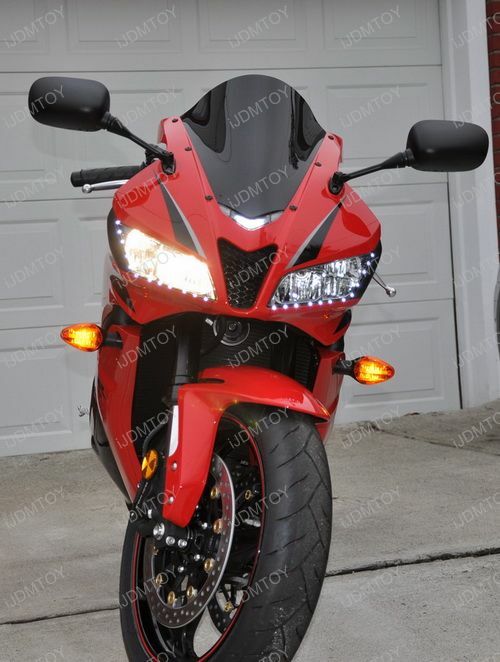 A customer of us installed the Audi Style Side Shine LED Strip Lights on his 2009 Honda CBR600RR Bike, look very nice. 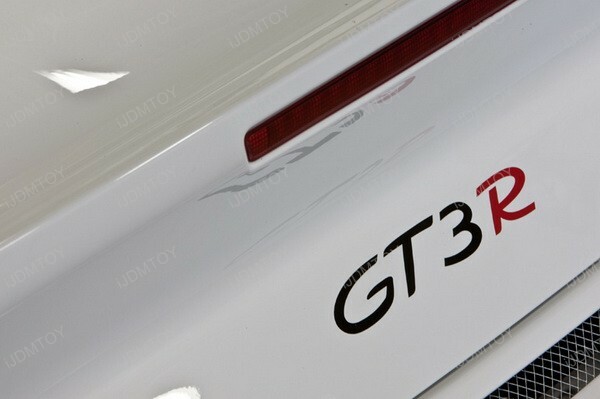 I post it here and hope you guys will like this.